Hi!! I'm Marce, from Uruguay. 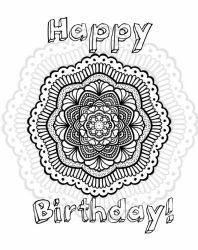 I'm in love with mandalas and zentangles. It's my passion!! I make them traditionally (paper and pencil) and digital (in a simple drawing app). I'm also traying to practice a lot in traditional art and pixel art. I just really love all the art expressions!! Now I'm selling some designs and some stock images so be free to look around!! I have a lot of mandalas designs on my instagram acount. So if you are interested, go there!! Marce3 has started a donation pool! Hi everyone!! I'm trying to get some points to upgrade the acount and organice better my work. Tysm for the llama! Here's one for you! 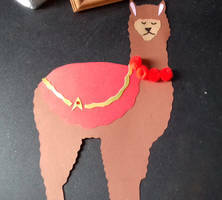 Thank you so much for the llama badge, here is one returned.